Terminal Technologies group of companies was founded in 2004 by young at heart but experienced team of people working over two decades in card payments industry. 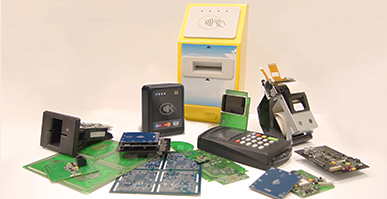 Over those years our team was involved in complete cycle of product development including design, prototyping, testing, certification, manufacturing, and distribution of sophisticated payment hardware and software for card payments business. Solutions developed by our team have been highly acknowledged by top vendors of POS payment terminals. We believe in cashless payments. That is our philosophy we combine with our extensive business and technical knowledge within innovative cashless products we proud to deliver. We also believe cashless payments have much broader potential. With conveniency of contactless technology we see that potential even higher. Cashless payment now become available in those places where traditionally Mr. Cash was always “the king”. Public transit fare collection, vending, self-service kiosk, and car parking businesses were long time ignored by cashless technology providers. But not anymore. Customers demand convenient, cashless, fast and secure method of payments. 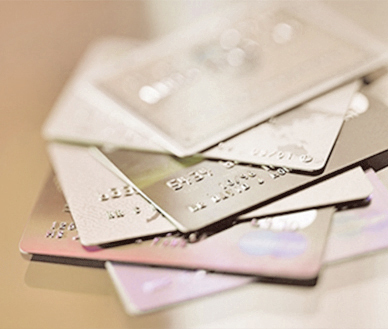 Business demands additional revenue streams through new payment channels. Terminal Technologies group is happy to bring innovative cashless payment solutions to business and its customers.